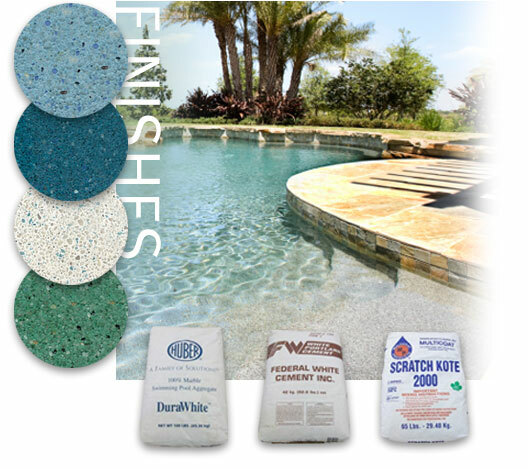 US Pool Tile offers the ultimate in Pool Finishes. 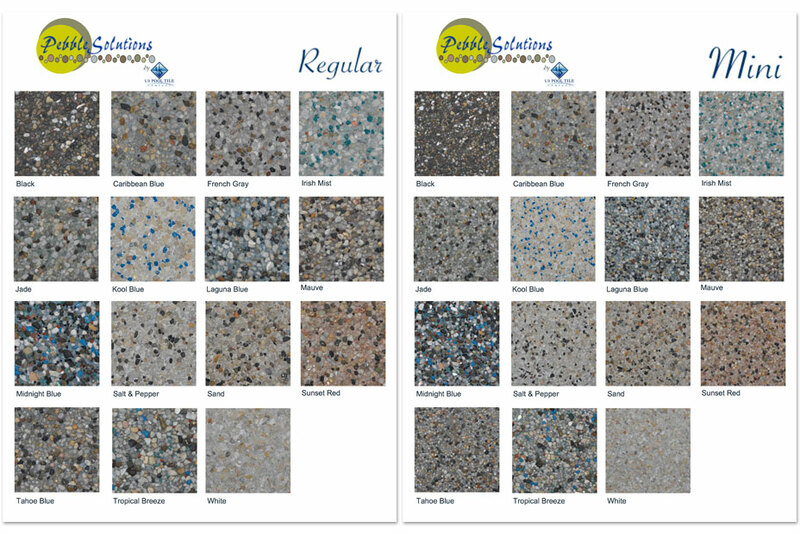 From tinted plaster, to quartz finishes, and aggregate pebble finishes, you can add an extra element of unique design with all our products. For a complete lineup of current products, please be sure to ask your local representative for samples and swatches. US Pool Tile stocks only the highest quality, premium products to ensure your pool and reputation are stellar for years. We also know your time is valuable, and keep all products stocked in-depth to ensure you have what you need, when you need it.